As a prospective student and family, the best way to learn about our Academy is to visit our campus. We would love to show you around our facilities. 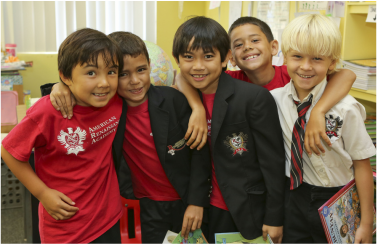 Prospective families, students, and community members who are interested in our Academy are welcomed and encouraged to schedule a personal tour of our facilities with one of our Admissions Team Members. If you would like to schedule a tour with one of our Admissions Team Members please call (808) 682-7337, email admissions@arahawaii.org or submit the form below.